There are a variety of factors to consider when working with your portfolio, and our experts can help you discover key opportunities. 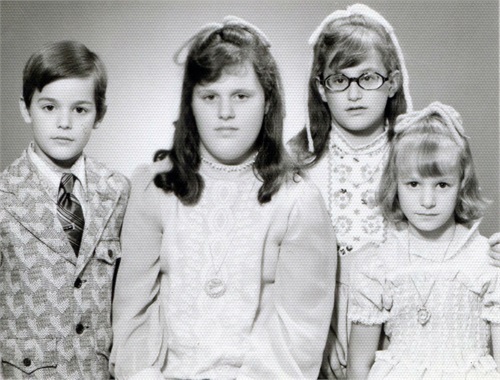 For over 20 years we’ve partnered with families as a trusted financial fiduciary. Start planning your future with Elios Financial Group. 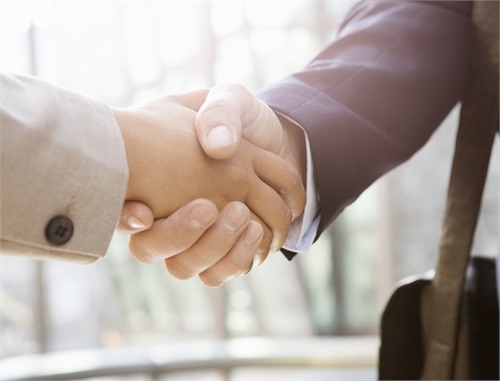 At Elios Financial Group, we build relationships based on trust, respect, and sound advice. We are committed to helping clients envision their goals. We’re passionate advocates for smart money management. We can help you plan, accumulate, and grow your wealth. We build long-term relationships by helping our clients Envision their dreams, and by Enlightening them to make informed financial decisions through education and service which ultimately Enriches their lives. At Elios Financial Group, Inc., we understand the many concerns individuals and families face as they prepare for retirement, whether that is five or fifteen years away. Our goal is to help clients feel confident about their future and pursue their vision of a comfortable retirement. Through our comprehensive approach, we develop customized retirement strategies that address clients’ individual needs and goals, both short and long-term. Retirement is a significant milestone in one’s life. Our mission is to help make that transition more manageable and less stressful by building a personalized retirement strategy and offering ongoing support, objective advice, and objective guidance. Start preparing for tomorrow’s retirement today by contacting us to learn more or to set up a commitment-free introductory meeting. Are you in need of a personal financial advisor in Westlake for your retirement planning and investment management needs? Elios Financial Group’s dedicated team can provide you with the experience and insights you’ve been seeking. Discover all we can do for you and your family in this overview, or feel free to visit any of our links in the tabs above for more information. 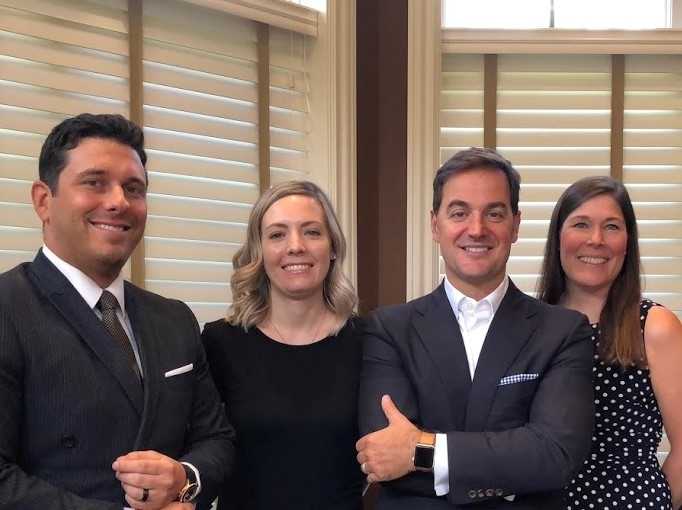 Elios Financial Group was founded in 2002 as a financial planning and investment management firm for Westlake, Ohio and the greater Cleveland area. We provide highly personal and customized service to our clients, offering the ability to analyze complex situations and proffer sophisticated solutions and guidance in an objective, mutually beneficial, and professional manner. Visit our about page for more details. As an Ohio Registered Investment Advisor, we offer a variety of services to ensure our clients’ fiscal needs are well cared for. Let’s take a look at each of these services below. We structure customized portfolios to address our customers’ key objectives in retirement planning using an independent, unconstrained, and unbiased approach in investment choices. Additionally, our partnership with leading financial technology company Riskalyze allows us to gather data to assess our customers’ risk tolerance and use that data to build robust, personalized portfolios. If you’re in need of financial planning services, such as retirement planning in Westlake, Ohio, Elios Financial Group can provide. 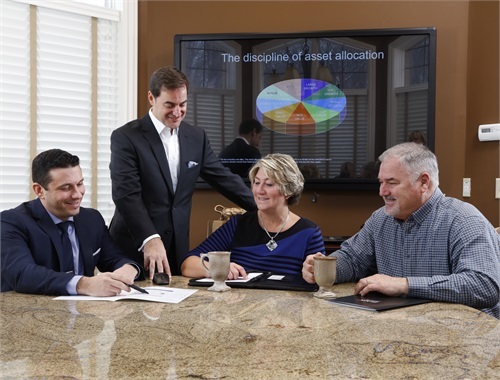 We offer comprehensive financial plans with recommendations and analysis for asset allocation, retirement planning, college funding, and investments. For full details on all we can provide, be sure to visit our financial planning page. One aspect of our services as your Westlake fiduciary financial advisor is our Envision Plan which works in conjunction with the eMoney platform. We use the latest technology and tools to help people plan their financial life. Through the eMoney platform, we utilize the advanced software EMX Pro which allows you to aggregate and organize all your financials in one location, giving you a consolidated, secure space for your essential financial data. Your accounts will be updated daily, and you are able to monitor your cash flow and see your bottom line at any time. The easy-to-use system lets you track and manage your balance sheet, investments, and vital documents in a centralized and safe location. Visit our eMoney page for more details about these services. Another key aspect of our Westlake personal financial advisor services is our free portfolio risk analysis. 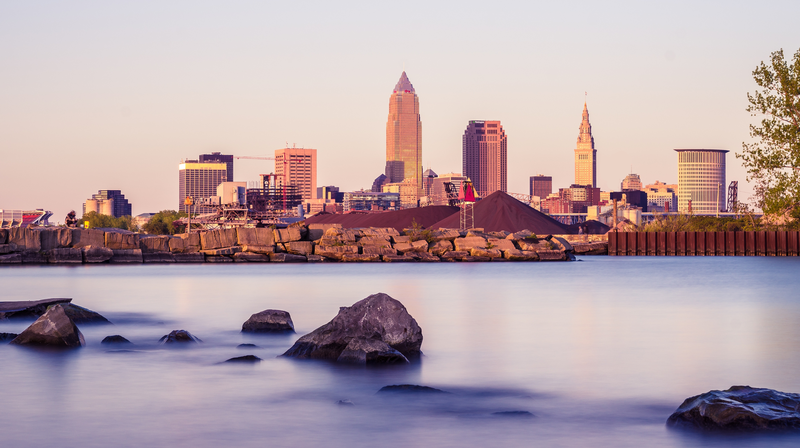 When you work with our Cleveland-area financial advisors, we can help you assess the level of risk you feel comfortable with within the market and assist you in determining where to invest and how aggressively, as well as how to fulfill your fiscal goals. Visit our portfolio risk analysis page for additional information and a message from our founder, Jim Elios. As a small, local financial planning company, we prioritize the families we partner with, working to build lasting personal relationships with our clients. Independent and objective analysis – We offer an unbiased perspective coupled with objective recommendations that are focused on your best interests. A fee-based approach – We provide our insights to you on a flat fee or hourly basis, rather than a commission basis, doing away with any conflicts of interest. Comprehensive financial planning – We streamline and consolidate your accounts and core financial documents, providing you 24/7 access through an encrypted online system. Experience and credentials – Our founder, Jim Elios, brings over twenty years of experience in the financial services industry to our business, along with his MBA, ChFC, and CLU designations. In our dedication to supplying our clients with key insights about changes that could affect them, we regularly compile the latest news and research on our site. Give them a look when you get a chance and let us know if you have any questions. If you live in the Westlake or greater Cleveland area and are need of a fiduciary financial advisor for your retirement planning, we’d love to talk to you! Reach out to our team today so we can begin planning the future with you.